Shift offers freedom of choice in the bathroom, The series consists of different sizes and aesthetic form. Due to consistent closet with Wall-hung feature series can be cleaned much easier. 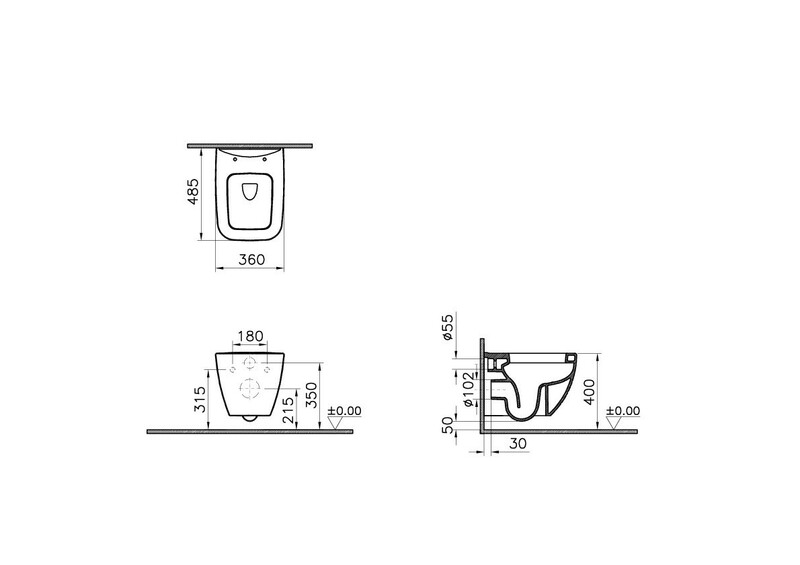 Creating practical solutions for narrow spaces with compact form of short hung WC pan.